The 2018 iPad Pro is without doubt Apple’s best tablet yet, and the same goes for the accessories that are available for it, too. 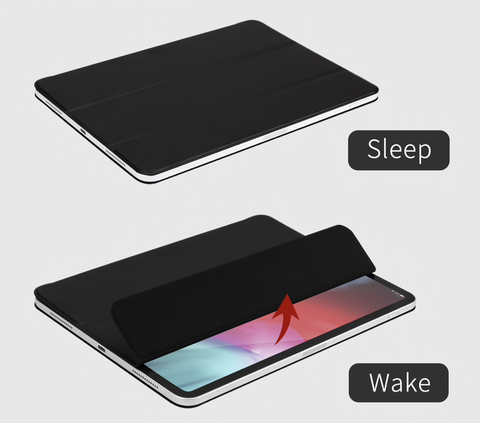 There’s one possible exception however, and that comes in the shape of the Smart Folio from Apple. It’s a fine folio, but it’s costly at $79 for 11-inch version and $99 for 12.9-inch version. Thankfully, there are alternatives, which works and looks exactly like official ones, and they can be yours with a cool discount right now. 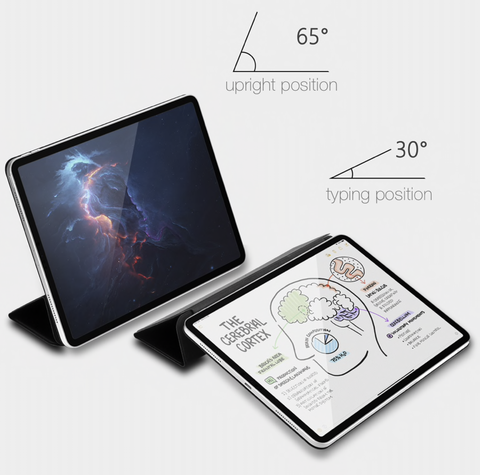 As part of special Spring 2019 20% discount offer which is valid up to 10th of this month, you can have Apple-like Magnetic Smart Folios for both the 11-inch and 12.9-inch iPad Pro right now from here for just $39 each if you use promo code SPRING2019 at check out, and they’re available in six different colors compared to Apple’s which are available in only three. No matter which you go for you’ll enjoy a construction that consists of 102 magnets that keep the folio well attached, no matter the orientation it’s in at the time. 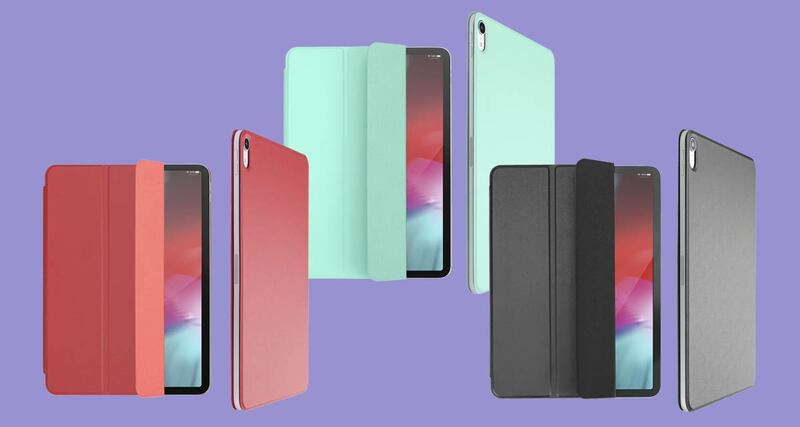 What makes folios so great when compared to the more traditional smart covers is the fact that they protect both the front and back of the device. The display is obviously the most important surface of any iPad, but keeping that back surface safe from scratches and scuffs isn’t easy. That is, unless you use something like a folio. 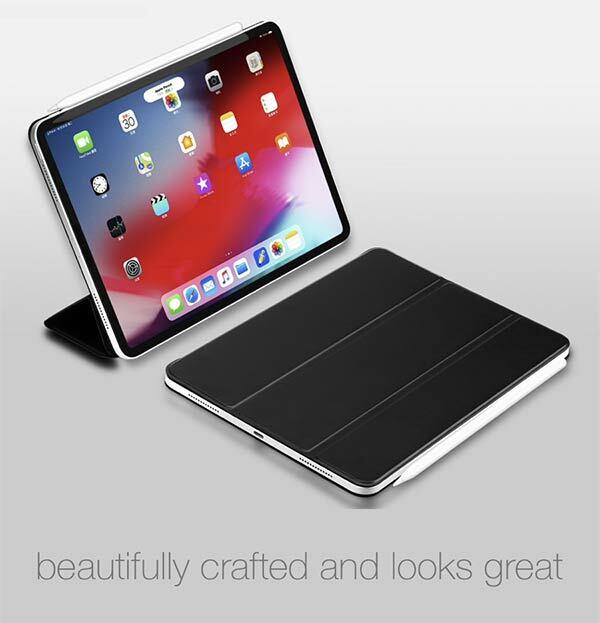 We’re huge fans of folio covers for iPads, and this is one that won’t break the bank. Why not pick one up now, while that Spring 2019 discount saving is in effect?